How are you doing? Been a while since we’ve chatted or been in touch. The last time I saw you was 19th June 2010 at Bill’s wedding. Billie Jean was blaring from the speakers. There was a crowd of dancing, happy, tipsy people in a circle watching as two guys tried a moon walk. ‘Where is Fingers?’ , your family searched for you. You appeared. 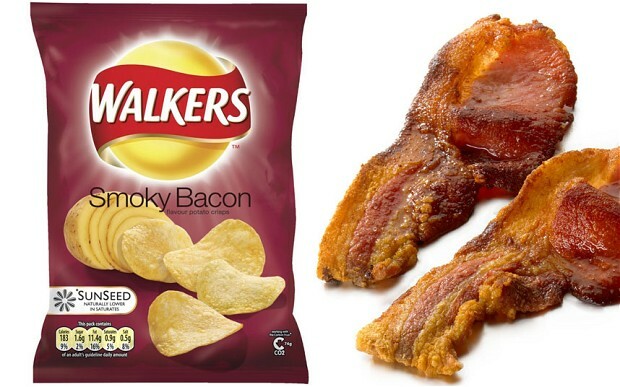 With a jacket slung over your shoulder you did THE best moonwalk. Even Jacko would not have been able to find fault. The crowd went wild. You loved it (you show off, leo, you). We loved you! You left us 3 years ago today. It’s funny as I am writing this, sitting on a bench in the town, the weather today is exactly the same as it was then – sunny and with all the hope Spring brings. I like to think that you must have been looking at the sky as you passed. I talk to you a lot, especially when I am running. If all 7 of your siblings do this as much as I do, it must be quite a din. So, this is a short post. I just wanted to check in and say hi and maybe request that you visit me in a dream. It’s been a while since you did even if you did tell me that you are always with us when we get together. How could you not be? You loved a party. Ps did you find James Brown and Michael Jackson yet? Or are you too busy campaigning for heavenly intervention for West Ham? I can only assume that was me and Jim trying to do the moonwalk before the pro stepped in! 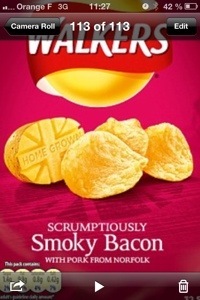 I will be buying and eating a pack of Walkers Smokey Bacon crisps whilst listening to Heaven 17 in tribute this evening. No, not you and Jim – it was two of your very sober mates. And I just got into the car, switched on the radio and Hotel California came on. So, he’s listening! Thank you, Paula and Landie. Three years gone by and we still miss him but (hopefully) he is in a better place and luckily (for him) never had to experience real grief.